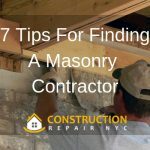 Let’s say you need to carry out some minor repairs in your brownstone in Long Island, you can just search for ‘masonry contractor Long Island NY’ on the internet and you will be served up a lot of options. The problem, therefore, is not in getting prospective options. The problem is in being able to select the perfect one out of those options, who can fulfil all your requirements within all your constraints without overshooting your budget. 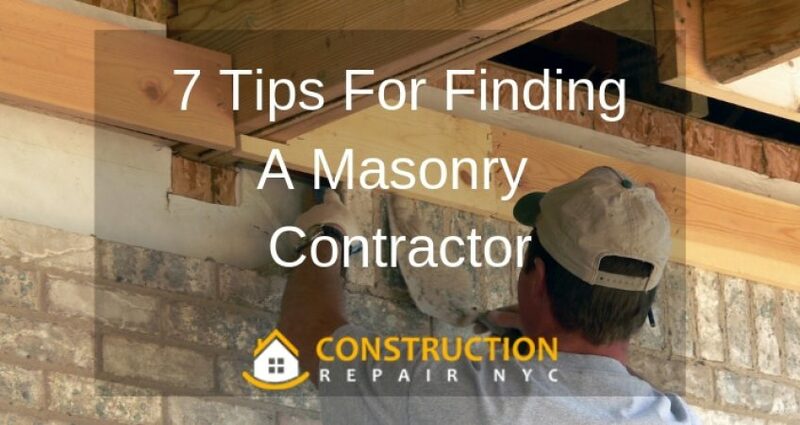 Let us look at a few handy tips for finding a masonry contractor in your area. 1. The vintage of the company you are looking to hire is very important. 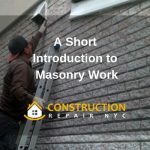 Those masonry contractors Brooklyn who have been around for many years have two advantages – their long vintage proves that they are good, and the long years of experience ensure that they have had exposure to all types of masonry work. 2. 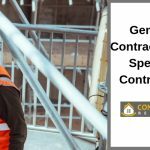 There are many specific works which every contractor is not permitted to do, and specific licenses and permits are needed. For example, for removal of debris of sidewalk repairs, specifically permitted contractors only can do it. 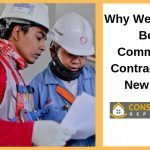 Check if your contractor has all requisite permits. 3. 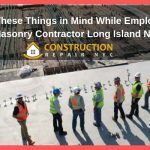 The team strength of the concrete contractors in New York you are considering must be looked into. Often, smaller companies are started by very skilled and energetic individuals, but if they do not have enough manpower, your project might run into delays, and related cost overruns. 4. If you need a specific service, then you must specifically inquire if the agency has the necessary expertise. For example, some companies might be experts in constructing or repairing driveways or even sidewalks. But they might not have the necessary skills of expert waterproofing contractors in Brooklyn NY, in which case your work might not be of the best possible quality if you only need external waterproofing. 5. You need to also judge the distance of your site from their office. The farther they are, the more difficult and time taking it will be to transport their tools and implements. Try to use the services of a local contractor. 6. 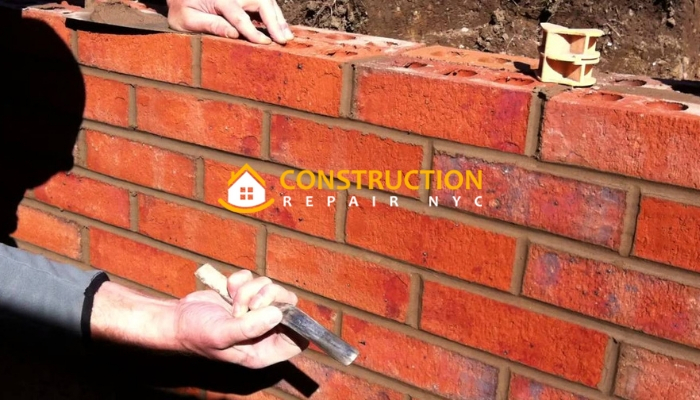 The cost of hiring masonry contractors in NYC also needs to be assessed. Some contractors charge a lumpsum inclusive of raw materials while others only provide labour. 7. Finally, before finalizing your contractor, do ask around for referrals. No website or advertisement brochure can give you as honest an assessment as someone who has used their services before.